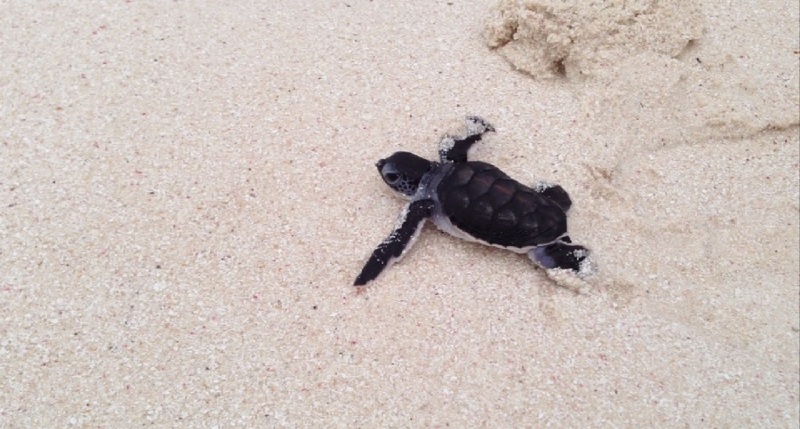 The Flying Scouts Invited to help release endangered Green Sea Turtles, Similan Islands, Southern Thailand, April 1st & 2nd, 2013. 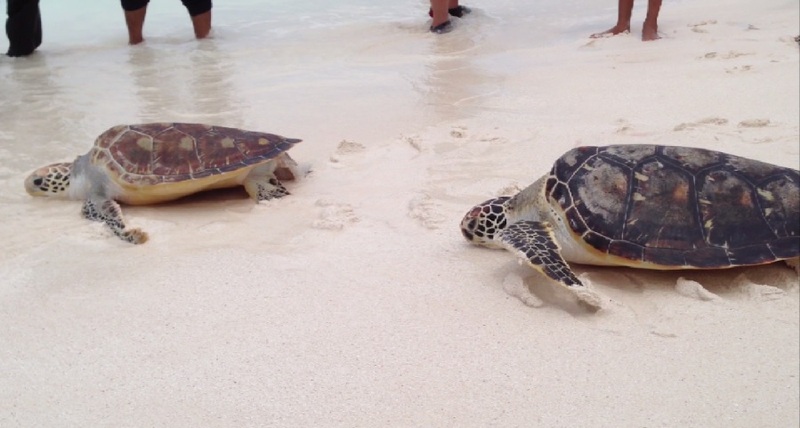 Taking time out from flying survey's, The Flying Scouts, Ed & Tom were invited to join in releasing Green Sea Turtles on Similan Island 1, Huyong Island. This mission is conducted jointly between the Marine Department, and the Thai Royal Navy, who are responsible for the Similan Islands. 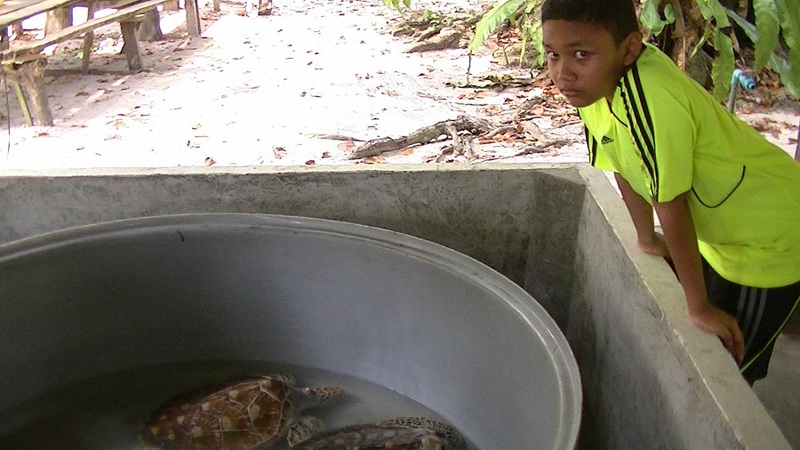 The Green Sea Turtle, one of four species native to Thailand, is an endangered animal. The Flying Scouts, survey these animals from the air when looking for Dugongs. 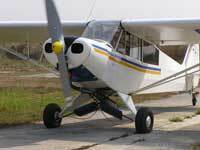 They are very shy, and quickly dive when they see the shadow of the aircraft, fearing it is a bird of prey. 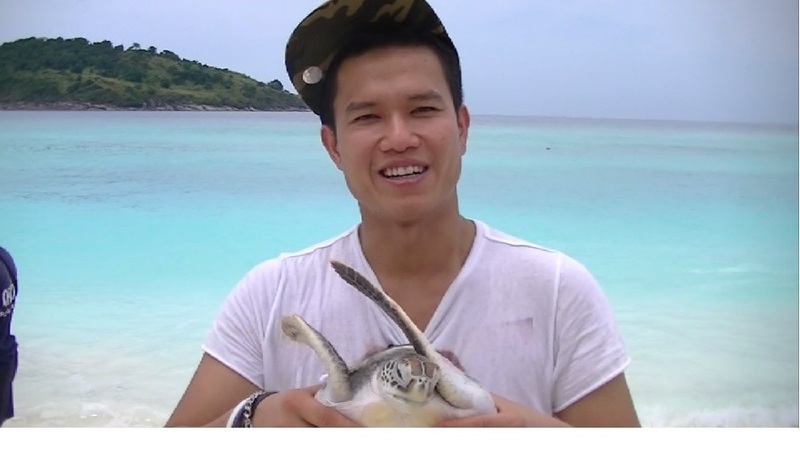 Tom with a lucky turtle, about to be released. 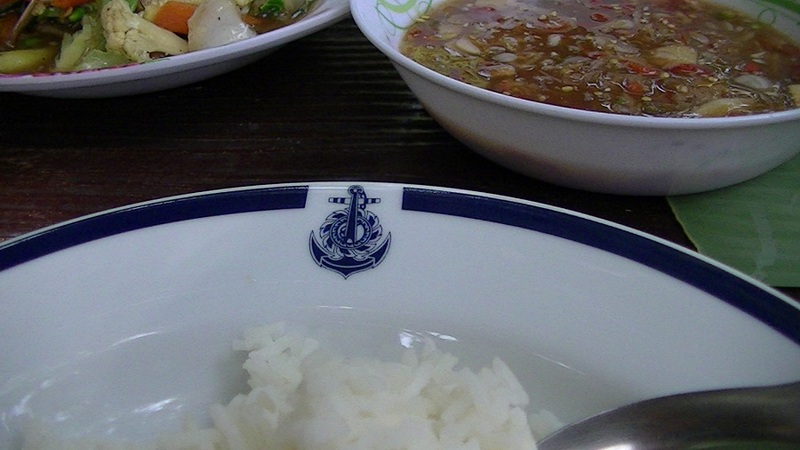 We were very well looked after by the Thai Royal Navy, even eating from special Navy china! Full feature video of the release. Enjoy!